but what happens when the porches are sinking? Instead of quickly fixing problems, which is what would happen in any other part of the home, it’s easy to put off these repairs and simply avoid this area. That’s unfortunate, since porches are the perfect place to relax and unwind. It might have even been a key selling point when buying your home. Often covered areas filled with comfortable seating and swings, porches are also part of the entryway to your home. They display the tone of the architecture and your own personal style. They can be welcoming, adding a lot of curb appeal, and vastly upping the value of a home if you’re getting ready to sell. There’s nothing like a sweet wraparound porch or romantic matching patio furniture that makes people feel at home. 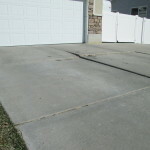 However, when a porch starts sinking, that can be a big problem. Having a gorgeous porch starts from the foundation up. Whether you have concrete porches or there’s concrete beneath another material, this provides a sturdy surface for those long nights watching the stars. It doesn’t matter how beautiful the outdoor furniture or how romantic the lighting is if the ground itself is questionable. People take in the big picture of the porch, so make sure yours is saying the right thing. 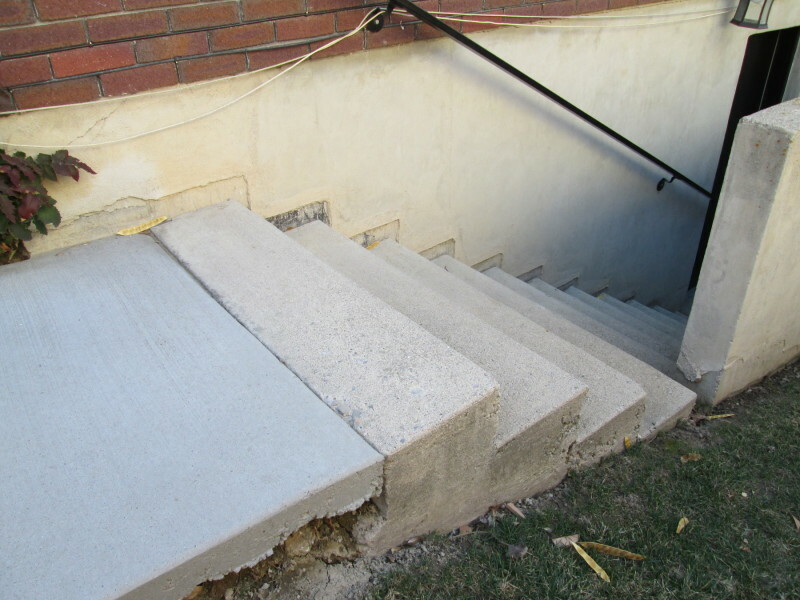 Sagging porches are a common problem, and one which can be fixed rather simply with professional concrete jacking services. Many people head home when they’re tired or when it’s dark out, and it’s easy to miss that crack or sinking area. 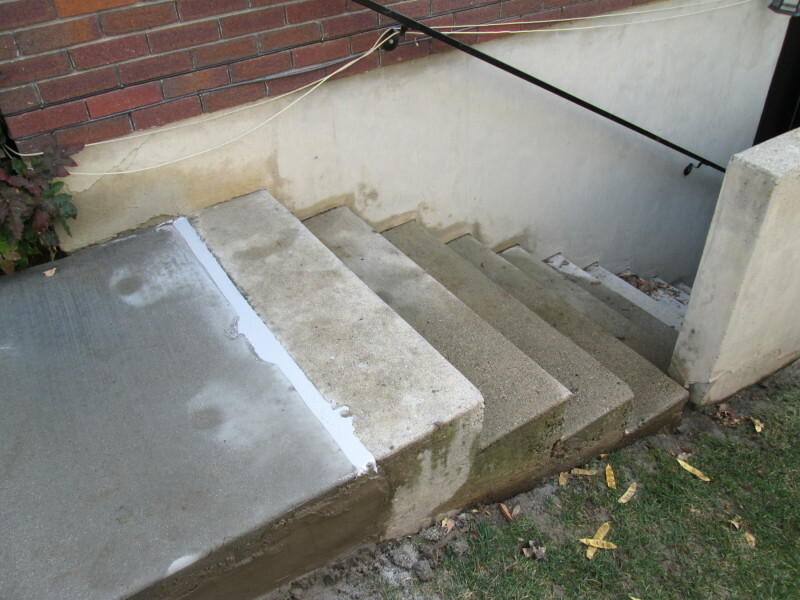 You’ll feel comfortable knowing your porch is safe, and you’ve done everything you can to reduce trips, slips, and falls due to sinking or un-level concrete. 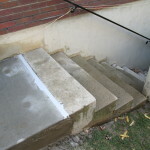 Don’t put off getting an evaluation or repair on the porch for fear of cost. 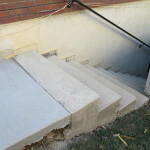 Many times, the concrete lifting is very fast and cost-effective. 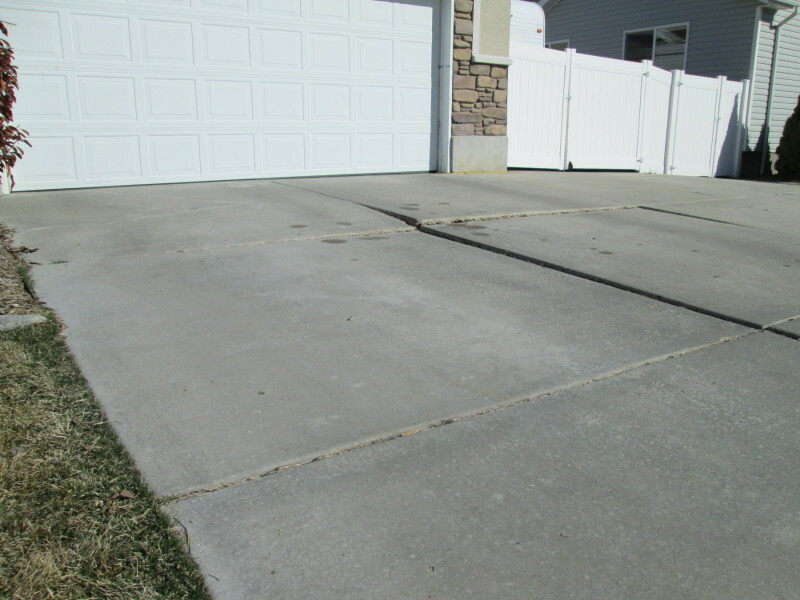 Evaluations from Lift Right Concrete are free, and getting one per year can help you stop an issue before it gets out of hand. The best time of year is spring and autumn. 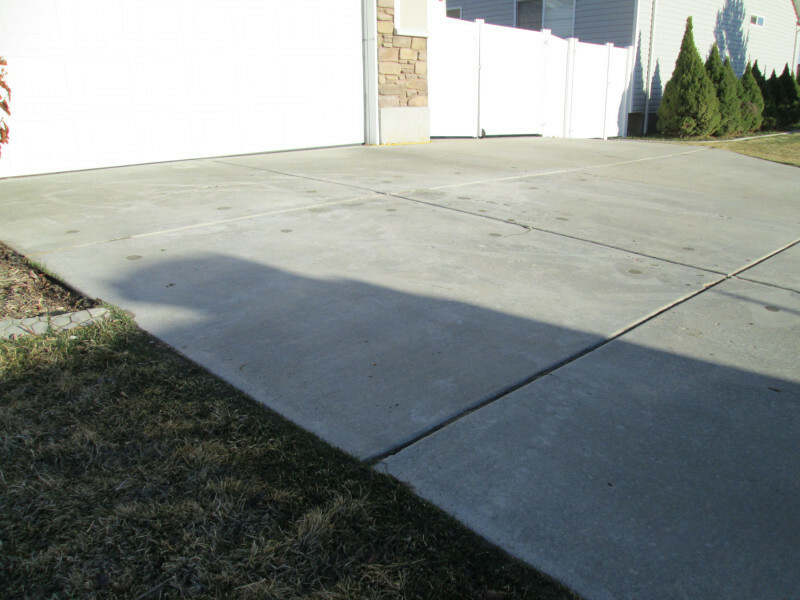 In the spring, you’re likely gearing up to spend those warm summer days on the porch, but who knows what that Utah winter weather did to the concrete. 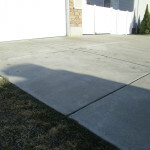 In the autumn, consider a concrete evaluation as part of your winter prep. You want to go into the chilly months knowing that all of your property, including the porch, is in good shape and can handle the cold weather. Throughout the year, your porch can be a sanctuary in your home, make sure it’s up for the job.